Jason Kravitz (Brussels, Belgium) on 4 August 2008 in People & Portrait. 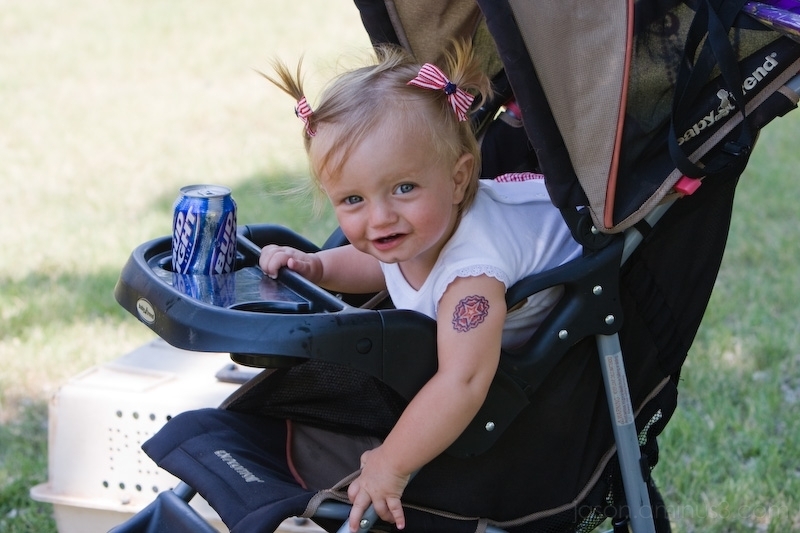 I guess they start em partying young in Kansas! You got to love those Kansas girls. They know how to party. What a pretty little girl ! Hahaha she sure is! Look at that cute face.